Austris Mailītis is a Latvian architect working with unique art & architecture projects. He was born in 1984 in the family of artists. Creation of artworks, cinema, architecture and design objects was his milieu since early childhood. He graduated as an architect from Riga Technical University in 2012. Austris Mailitis is an author of large scale projects including Latvian Pavilion in Expo 2010 Shanghai and Latvian National Open-air Stage – biggest open air stage in the world. 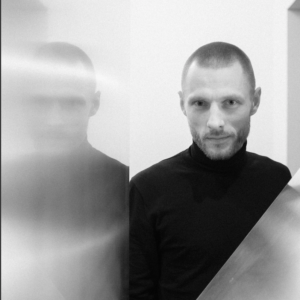 In last years he has been an architect for Latvian pavilions in 55th and 56th Venice Art Biennale and has been working on unique building for levitation – Shaoling Flying Monks Temple in China. In 2011 he was awarded with national prize Architect’s footprint for particular contribution in the development of Latvian architecture. In 2014 his work was nominated for EU Prize for Contemporary Architecture, Mies van der Rohe Award 2015.